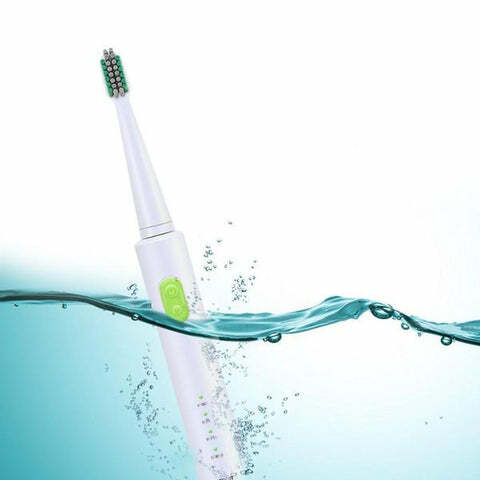 Removes 10 years of stubborn set-in stains without going to the dentist! 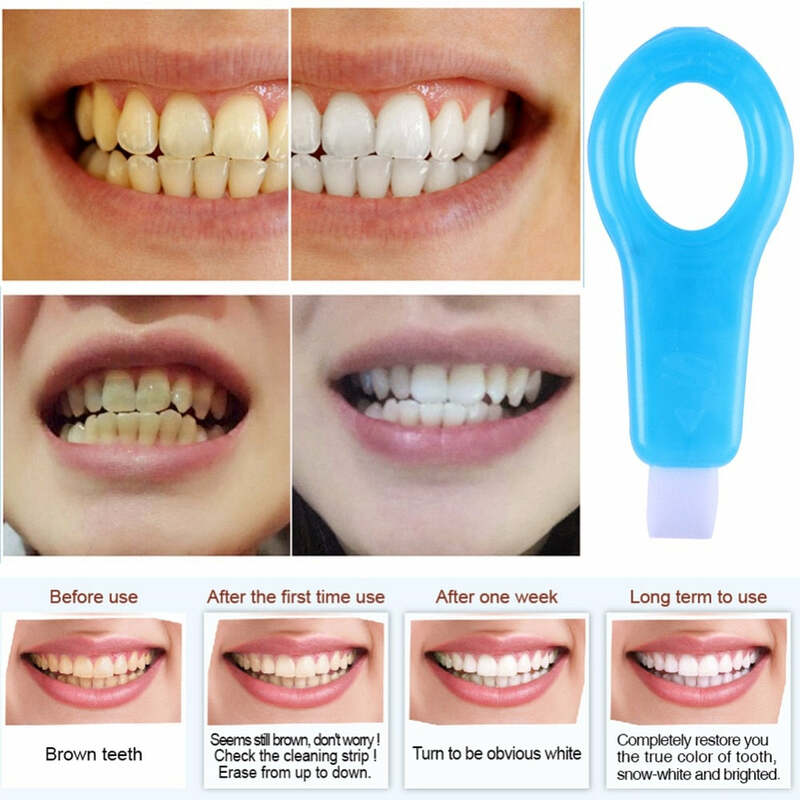 Our Magic Teeth Whitening Kit gives you a brilliantly white smile with confidence all year long! 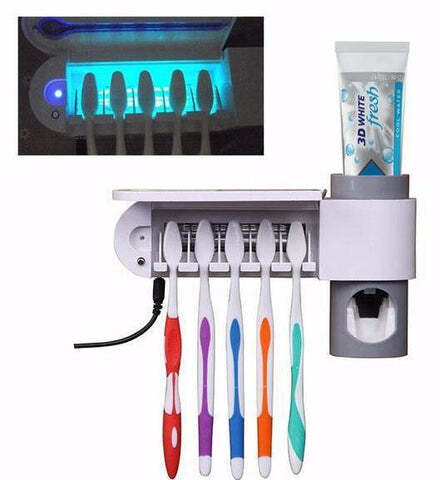 The Patented Nano Tube Technology is an innovative new teeth cleaning product. The sponge strip is composed of super tiny particles. 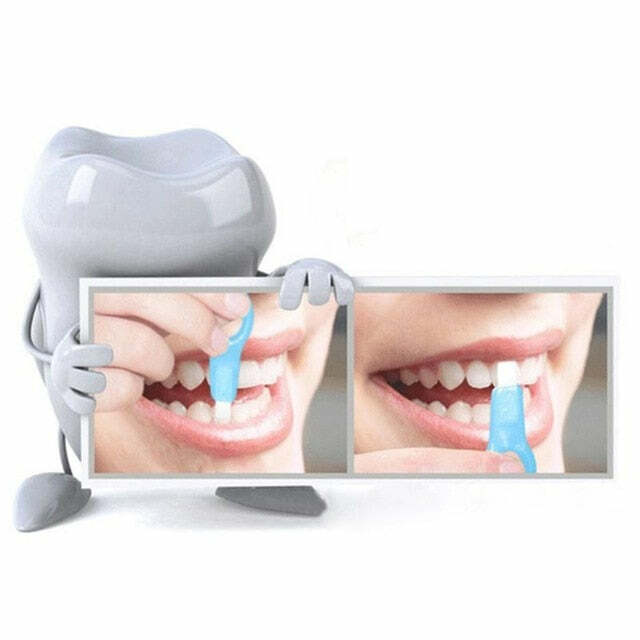 Once moistened it can easily and effectively scrub off and absorb dental plaque and stubborn stains from the tooth surface. 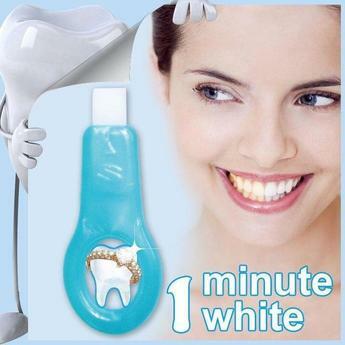 **Instant results can be noted after just the first use. This product works. I see a huge difference in my teeth. Will be buying more!! 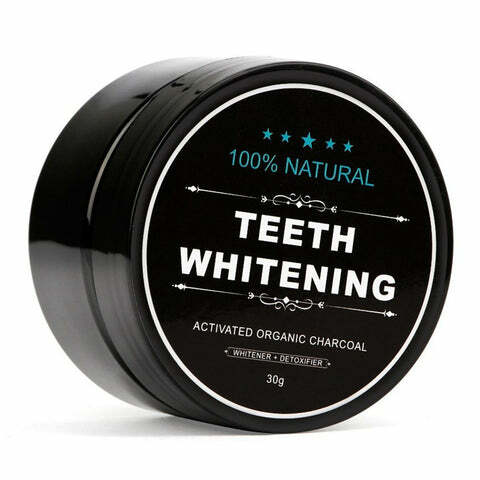 I'm an avid coffee drinker and wanted a quick whitening treatment for my graduation. 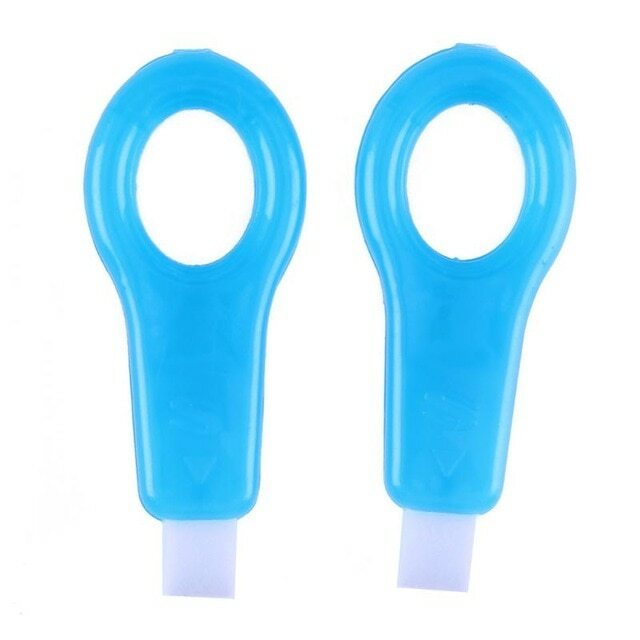 These are super easy to use and work really well. I only did 3 treatments before graduation and the difference in shades was super noticeable.